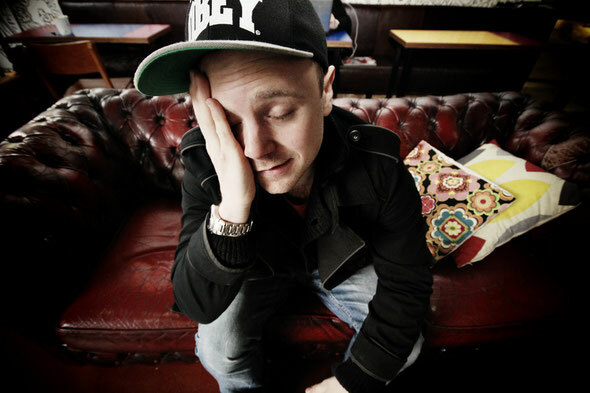 Hypercolour starts 2012 with a release featuring two of the most hotly tipped artists around with Huxleyʼs ʻLet it Goʼ featuring Eats Everything on the remix. Hypercolour and its sister labels Hype Ltd and Glass Table have become must check imprints in recent times due to ever-changing and output that takes in house, techno, bass, disco and electronica. The label groupʼs varied A&R policy, courtesy of label bosses Jamie Russell (Cedric Maison), Alex Jones and Ste Roberts, continually hits the mark when it comes to DJs and punters, and each release always has a story behind it. 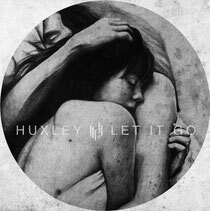 Huxleyʼs rousing vocal houser ʻLet It Goʼ has a typically Hypercolour back story, with the on-point producer signing the release off the back of turning up to a festival gig for the label late and dropping the newly written track in the back of an ice cream van to a crowd five people strong. “Those five people were having the time of their lives so I signed it on the spot!” is Jamie Russellʼs statement on the matter. Almost every section of ʻLet it Goʼ is hooky – from the stuttering drums, the nagging basslines, the hefty leads and the prominent full vocal, itʼs an emotive cut. Eats Everything, fresh from winning just about everyoneʼs support for an amazing 2011 which took in tracks and mixes for Dirty Bird, Southern Fried and Leftroom (to name just a few), serves up a bottom heavy but subtle ʻRefuseʼ of ʻLet It Goʼ. Modern deep garage just about explains a mix that retains all of the soul of the originals vocals but adds its own unique swagger to proceedings. ʻLet it Goʼ is released on Hypercolour mid-February.